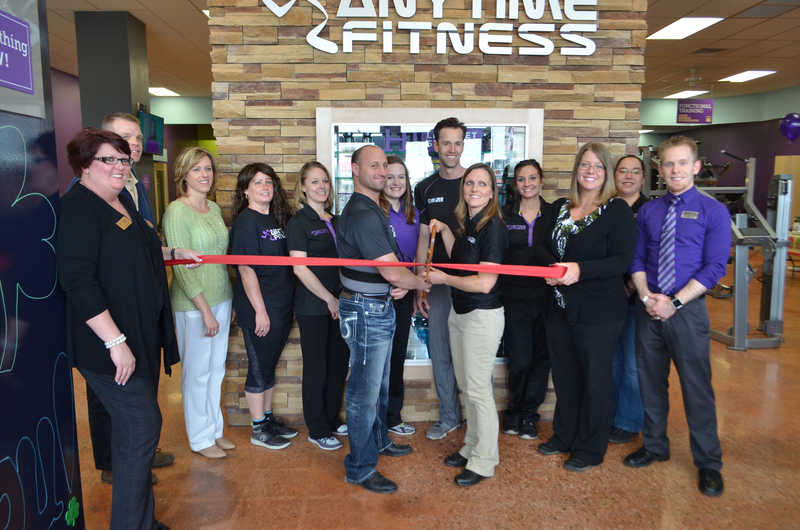 Anytime Fitness owners and staff commemorated the grand opening of the new 24-hour gym facility, located on N. 1302 Cass St., with a ceremonious ribbon cutting on Tuesday, March 22. Wabash County Chamber of Commerce representatives congratulated owners Willis and Renee Hicks on the opening and offered the couple their business’s first dollar. Anytime Fitness offers a space for “all working people here full access to the gym” at any time of the day or night, according to Brian Carpenter, wellness manager and head fitness instructor. A streamlined Indiana Bureau of Motor Vehicles will be available to the public in 2017 under a measure signed into law March 24 by Indiana Gov. Mike Pence. Pence signed House Enrolled Act 1087 into law during a ceremony at the Greenwood license branch. 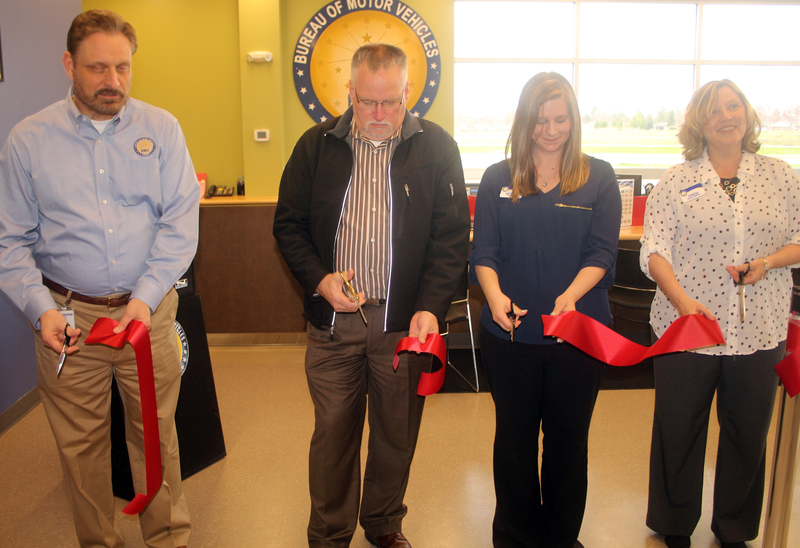 The new Indiana Bureau of Motor Vehicles license branch in Wabash was officially dedicated on Thursday, March 31. BMV Commissioner Kent Abernathy and Mayor Scott Long were among those at the brief ceremony at the new facility, 1679 N. Cass St. The BMV performs 12.5 million transactions annually across the state of Indiana, Abernathy said in opening comments. 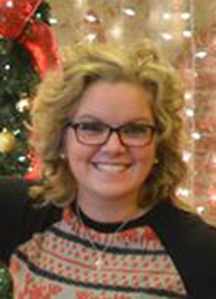 Madison Rebholz is the new receptionist at Wabash City Hall. She will begin her duties on April 18. 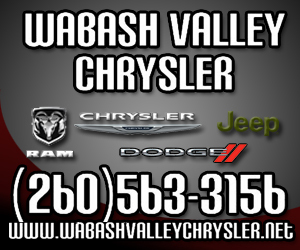 Mayor Scott Long announced her hiring to The Paper of Wabash County on Thursday, March 31. 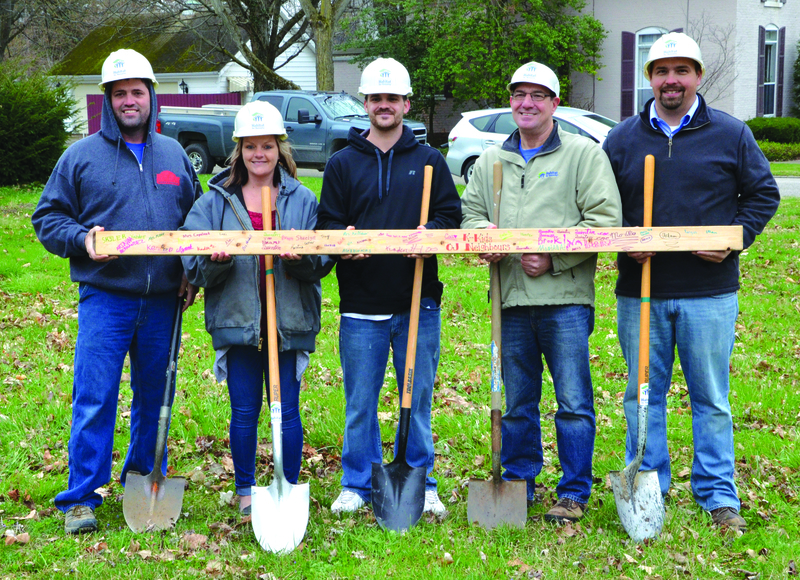 Wabash County Habitat for Humanity broke ground at its new home building site, located at 490 Ferry St., on Saturday, April 2, and welcomed the Eis family to the neighborhood. Over the next several months, Matt and Sarah Eis, along with their four children and one on the way, will join Habitat volunteers and staff in building their new home. NORTH MANCHESTER -- Pastor Rafael Cruz will be sharing at Victory Christian Fellowship on Wednesday, April 6 at 7 p.m.
Cruz is a powerful example of the American dream. Born in Cuba, he lived and suffered under a cruel, oppressive dictator. He began fighting Batista’s regime as a teenager and was imprisoned and tortured for his role in that fight. 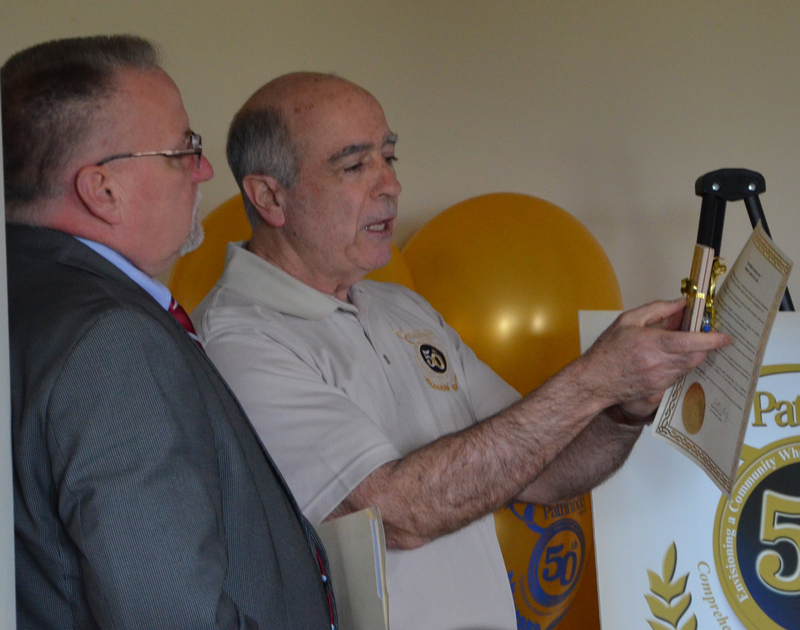 Pathfinder Services celebrated its 50th anniversary on Monday, March 28, at its newest men’s group home in Wabash. Since 1966, the organization has supported the northeast Indiana region by offering education, training, affordable housing and employment services to people with disabilities and others facing social and economic challenges. 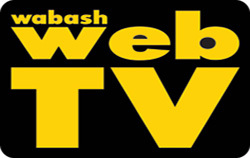 Construction along Alber Street could begin sometime this month, Street Department Superintendent Scott Richardson told the Wabash City Council on March 28. For several months, the road has been torn up as utility crews have been moving various lines in preparation for the work, which will see a widening of the road, the building of sidewalks and more.